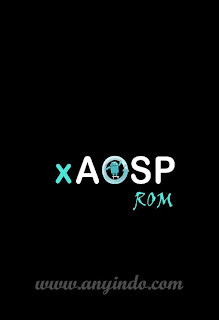 AnyIndo - In this article AnyIndo will share about an article it's Custom ROM Himax Pure 3 With xAOSP ROM. 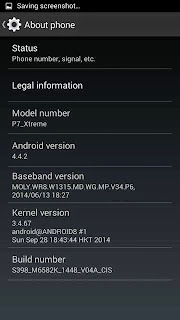 If you've Himax Pure 3 and want to install this custom ROM, this tutorial is good for you. 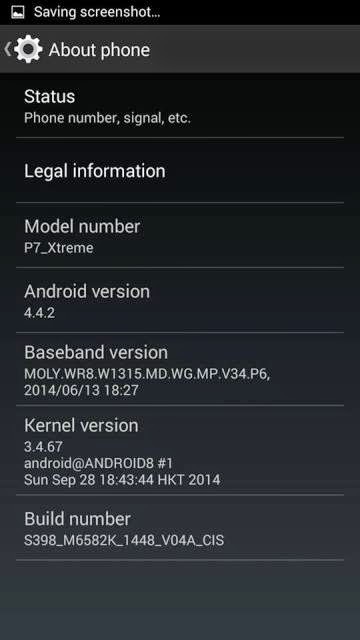 According to our team, this ROM is cool enough and has amazing UI. This custom ROM has some unique features and easy to use. Your device must be installed custom recovery (CWM/TWRP). After you've downloaded file above, move it to SDcard. Go to Custom Recovery(CWM/TWRP), then format system (for fresh insatll). Wipe data and factory reset. Install file xAOSP ROM you've downloaded. Wait until booting process is completed. After in Home Screen,go to custom recovery once again. 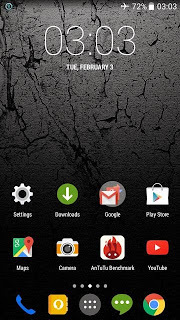 2 Tanggapan untuk "Custom ROM Himax Pure 3 With xAOSP ROM"
Sim 2 suport 3G gak ya? ?